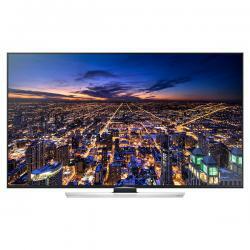 Experience real world resolution with the Samsung Smart HU8500 UHD TV. The HU8500 includes exclusive technology that delivers incredibly lifelike UHD 4K picture quality. Watch any movie, sport, disc or streaming app at 4 times the resolution of full HD with UHD Upscaling. 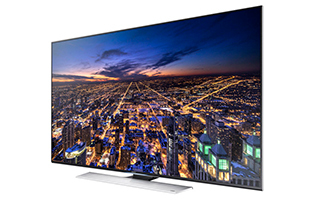 See a picture that?s more lifelike than ever with Samsung Smart UHD. 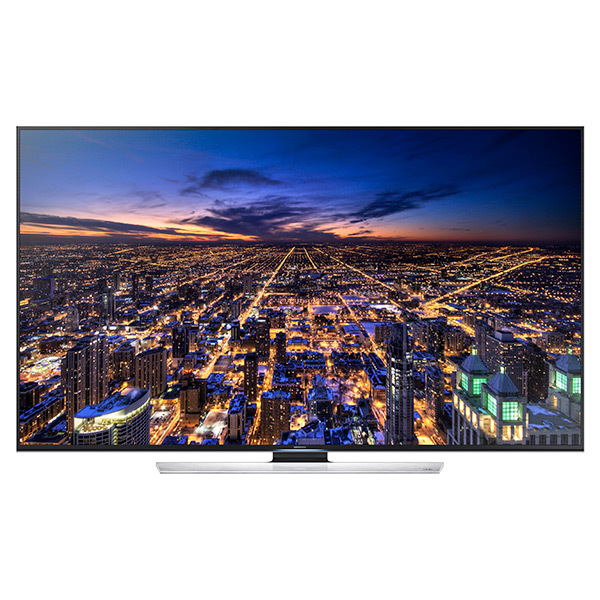 Samsung Ultra High Definition TV displays your movies, sports and shows at 4x the resolution of Full HD and upscales your existing entertainment with incredible detail. Samsung UHD is also UHD 4K Standard Future Ready, so you?ll never get left behind as new 4k standards and smart technology arrive. UHD Dimming precisely scans an incredible amount zones across the entire image and adjusts brightness to deliver deeper darks and brighter whites. It virtually eliminates the "halo" effect and image distortion, so you?ll enjoy a crystal clear picture. Experience outstanding contrast details with Precision Black Local Dimming. The LEDs are precisely dimmed behind the darkest area of the picture for greater shadow detail and darker blacks, while the brighter elements remain as bright as they should be. The resulting picture experience is breathtaking. With Wide Color Enhancer Plus, you'll witness a wider spectrum of colors on your screen, just like the director intended. You'll enjoy enriched colors while watching all of your favorite movies and shows, even older, non-HD content will look better. UHD UP-SCALING Yes cklight technology to measure fast action.